The Archbishop of Canterbury has been accused of hypocrisy after it emerged the Church of England invests in Amazon and uses zero-hour contracts, having attacked both. In a speech to the TUC Congress in Manchester earlier this week, Justin Welby criticised firms like Amazon for paying "almost nothing" in taxes, and branded the so-called gig economy and zero-hours contracts as "the reincarnation of an ancient evil".However, the Church has now confirmed the online retail giant is one of its 20 biggest investments worldwide and at least two of its cathedrals are advertising zero-hours contract jobs. Gloucester Cathedral is currently advertising for a porter on a zero-hours contract, with its website describing the role as mostly evening and weekend work with a wage of up to €8.75 per hour.And Norwich Cathedral is looking for a refectory assistant, calling it a "casual zero-hours post" on its website.Conservative MP Ben Bradley said: "It's hypocritical when (he) condemns zero-hours contracts whilst his churches are advertising zero-hours jobs. 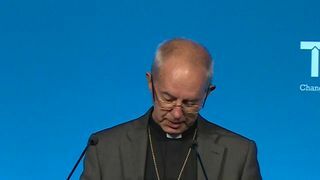 "In a letter to The Times, the Reverend Ray Anglesea, a United Reformed Church minister who worked on a zero-hours contract in a cathedral bookshop, said the archbishop "might have done well to have put his own house in order before addressing the conference".He wrote: "What the Most Rev Justin Welby did not disclose was how many of his cathedrals are zero contract hour employers and how many cathedral employees have no job certainty, no sick or holiday pay, and no maternity cover." Responding, the Church of England said advice to its parishes on zero-hours contracts was issued in 2013, and "does not reflect the current thinking" of the Church. 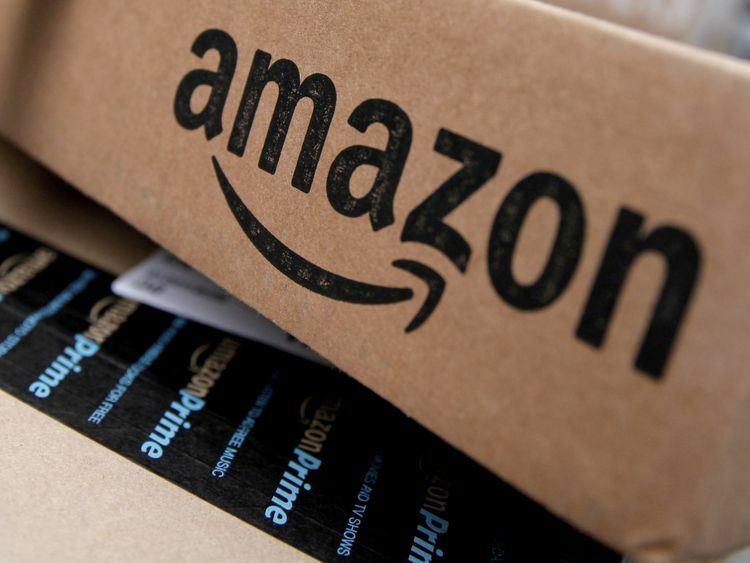 "As a responsible employer, the Church of England is now reviewing its working practices," it added.On its investment in Amazon, a spokesman for the church said: "The Church commissioners have previously been on the record that we consider aggressive tax avoidance or abusive tax arrangements to be both a business risk and an ethical issue. "As with other issues, we take the view that it is most effective to be in the room with these companies seeking change as a shareholder. "We continue to work with other shareholders to tackle this issue via engagement with companies and their managers. "Following the archbishop's speech, Amazon said it paid "all taxes required in the UK and every country where we operate".